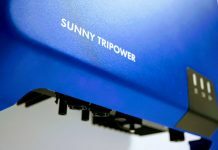 6 of the Best Solar Inverters 2019 (plus runner-up) - Solar Review. 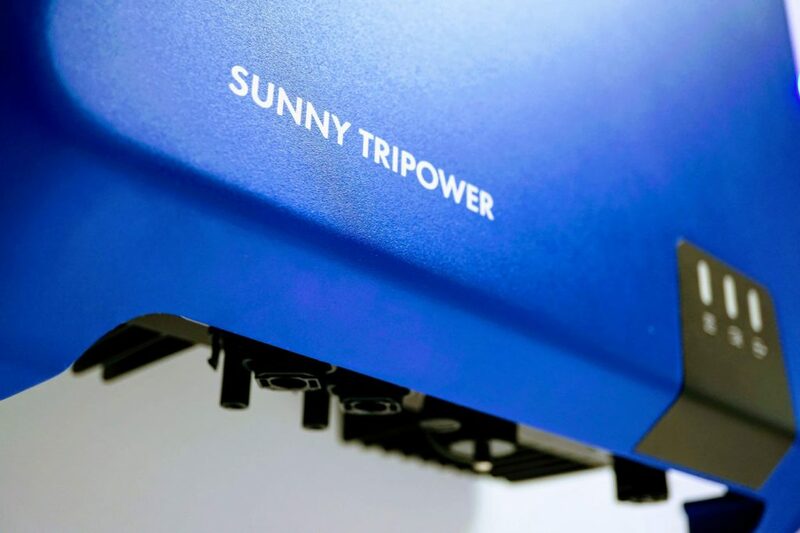 Home Inverters 6 of the Best Solar Inverters 2019 (plus runner-up). 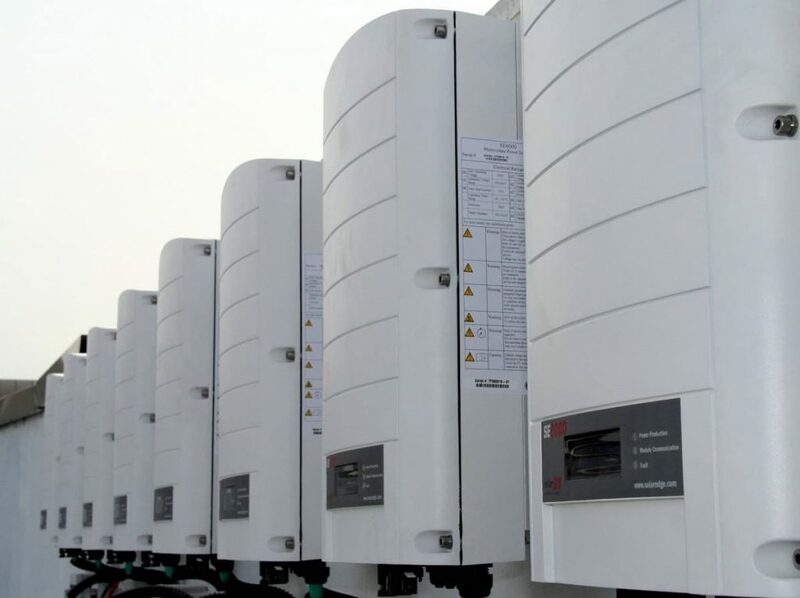 A better way of determining the best solar inverters for 2019 has been created. 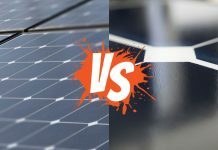 The original post listing the 6 best solar inverters of 2019 was written based on a professionals opinion with guidance by comparative specifications. 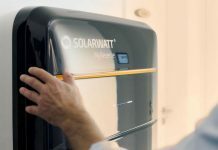 Since then the Solar Review Inverter Assessment Criteria V.2.0 was released and the dynamics of what defined the best solar inverters 2019 has shifted dramatically. 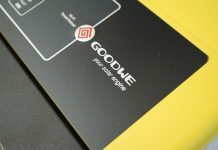 The new structure is fairer to an individual inverter model based on the overall technology score which factors the essential criteria of Design, Features, Performance, Guarantee and Software (affordability has been omitted). Further refined, the inverter technologies are grouped via specific classes of which homeowners are likely to make a buying decision. The above lists are consistently updated to reflect new inverter technologies as they come to market. 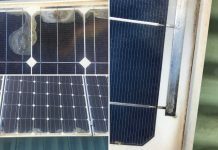 The 6 Best Solar Inverter 2019 article has been left in its original format below. 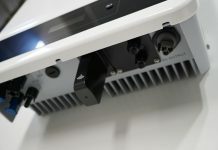 2019 is fast approaching, and as the new year approaches, solar inverter manufacturers have showcased their new inverter releases set to take 2019 by storm. That being said should you consider a modern design or proven reliability of an existing model? In most cases, the right inverter technology for your installation is a very individual proposition. 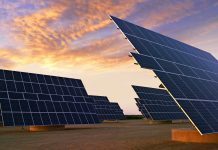 The structure, environment and solar panel selection will provide additional selection limiting factors to what will inevitably be the best choice for you. 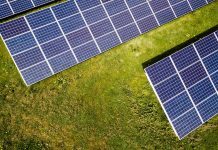 However, the 6 of the best solar inverters 2019 has to offer are all some of the industries most versatile options. Although there are a few notable omissions the next 6 best solar inverters 2019 (plus runner-up) were ranked as exceptional in the Solar Review inverter list grading criteria of Design, Features, Performance, Guarantee, Options, Safety and Future compatibility. Refreshed warranty, software, intelligent home integrations. Limited options, no registered dealer network. Almost everyone wants to see what an electronics powerhouse such as ABB can do in the way of residential solar inverter innovation. To date, the evolution has been a little underwhelming. That being said the new generation of UNO and TRIO inverters are equipped with respectable features including a revised, fully comprehensive 10-year product warranty. The new ABB inverter options present an opportunity for both 3-phase and single phase power supplies from a respected electronics manufacturer. 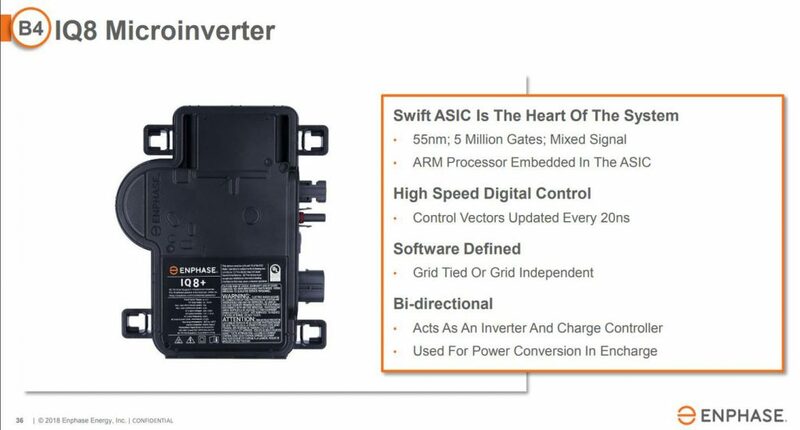 ABB inverters do however lack optional safety integrations (if required) in the form of optimisers (with rapid shut down). ABB’s monitoring software appears to have evolved to user expectation with a clean interface and advanced monitoring properties. What’s promising, however, is that ABB’s monitoring software and basic foundations are evolving steadily as a positive sign. 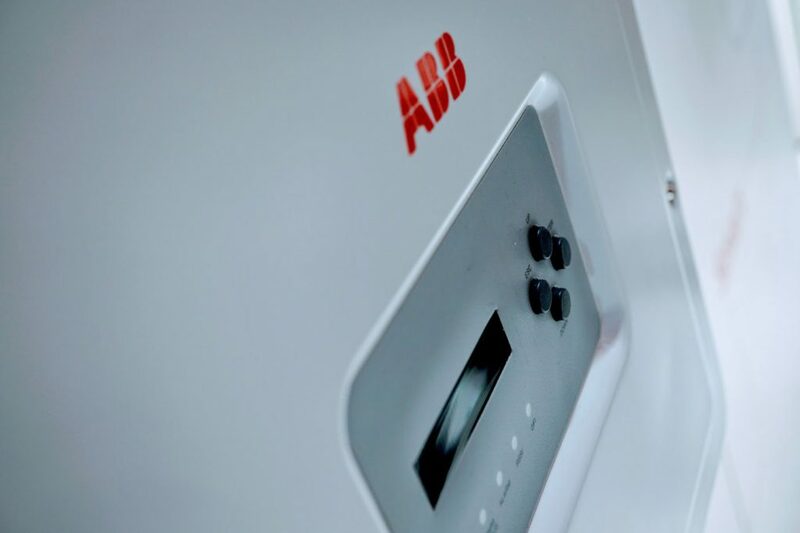 Crystal ball: It’s a little foggy on the residential side as ABB appear to have mainstream efforts focused on utility and commercial-scale solar inverter technology. 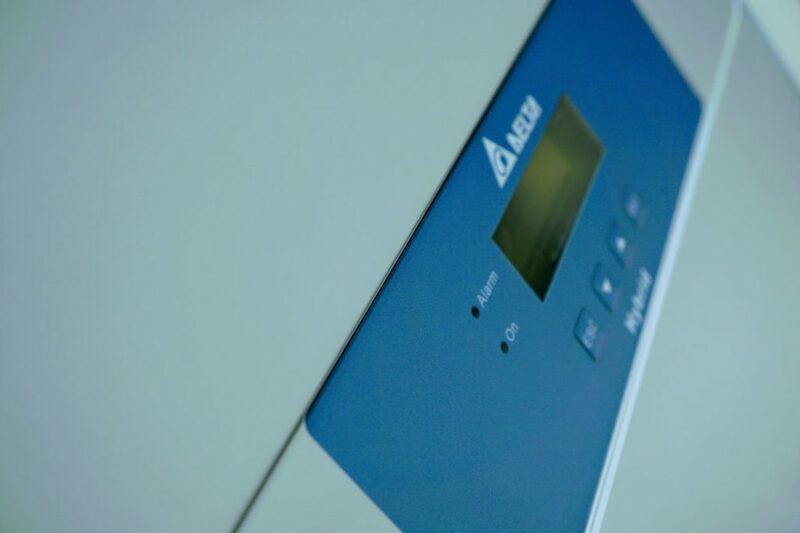 Looking for an ABB hybrid inverter? Keep an eye out for the ABB REACT2 available in 2019. Options: ABB UNO 1 | 2 | 3 kW Review > (coming soon). 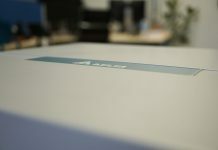 ABB UNO 3 | 4 | 5 kW Review > (coming soon). ABB TRIO 5 | 7 | 8 kW Review > (coming soon). No dealer network advantage, no optimiser. 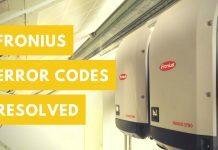 Fronius inverters are a good choice if you, like many, are unsure of what you need or expect from a solar inverter. 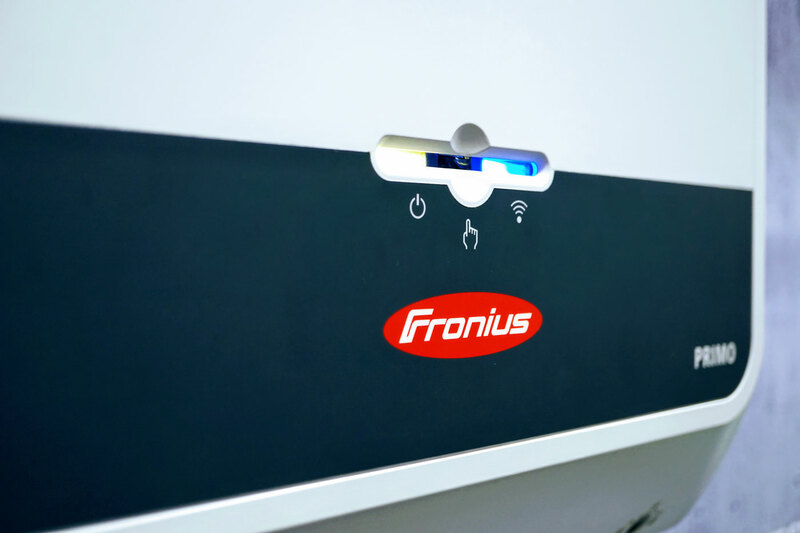 With such an extensive amount of options available there is bound to be Fronius inverter to suit your unique installation. 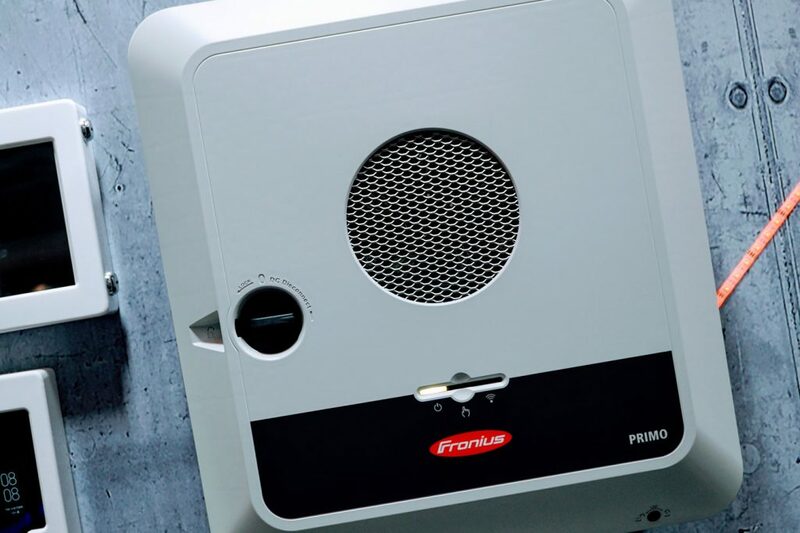 Couple such diversified options with proven reliability and a Fronius inverter is going to do the job you need it to do. Regarded as one of the most reliable inverters available, Fronius lack a registered dealer network with higher advantage access. Potentially a reduced foresight which does enable any inexperienced business to exploit a reputable product with not so reputable installation practices and support. Crystal ball: The LCD interface is being phased out, and 2 new hybrid options will arrive in 2019. The Fronius Primo Hybrid and a second generation Fronius Symo Hybrid. An improved Solar.web software user experience would be nice but is unlikely given a modified version was recently released. Finally, could there be a Fronius Optimiser on the horizon? If so, the Fronius Rapid Shutdown Box (produced for the North American market) appears as it could be the foundation for such a device. Options: Fronius Galvo 1.5 | 2 | 2.5 | 3 kW Review > (single-phase), Fronius Primo 3 | 4 | 5 | 8 | 10 kW Review > (single-phase), Fronius Symo 3 | 5 | 8 | 10 kW Review > (three-phase), Fronius Symo Hybrid 3 | 4 | 5 kW Review > (coming soon). As versatility in design is a critical assessment criterion this year, the most prominent slider within the Solar Review Best Solar Inverter List 2019 from 2018 is Huawei. 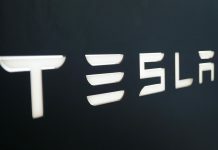 So much promise has inevitably subsided, and a changing energy landscape ensures the hybrid features are great but not everything, especially when battery compatibility and string designs are limited. The Net Eco software doesn’t sit well with many users either. 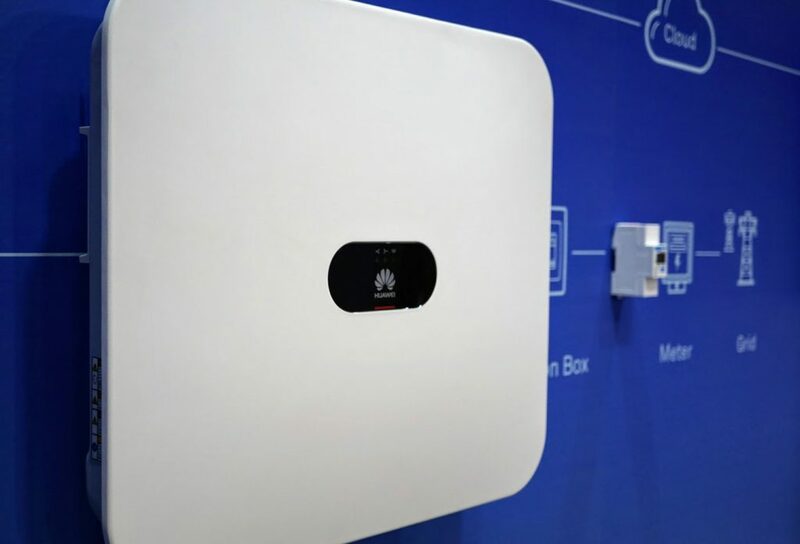 With an exciting new hybrid 3-phase inverter to be released in 2019 Huawei have all the features a great inverter should plus more. Optional optimiser technology with rapid shutdown for safety, a big 10-yr product warranty and excellent, innovative design features ensure Huawei remains a superior value-packed choice for most. 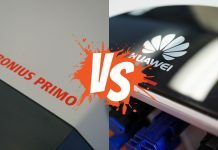 Crystal ball: Emergency power supply features set to arrive on 2019 models would ensure the Huawei range of residential solar inverters meet consumer expectation of an available power supply when the grid shuts down. A significant software upgrade will also compliment the Huawei solar inverter range. Say goodbye to NetEco and Hello FusionSolar for better user experience. Options: SUN2000L 3 | 4 | 5 kW Review > (single-phase), SUN2000 5 | 6 kW Review > (three-phase). Safety, software, asset management, performance, warranty. Affordability, additional peripherals, more hardware. Greater asset management via refined module-level monitoring and user-friendly software. Superior safety by SolarEdge’s SafeDC (no current and 1V max output when the inverter is disconnected or in safe mode). Increased performance with module-level optimisation. With the requirement of additional hardware within the system, affordability of a SolarEdge inverter system is confronting for most when compared to any basic string inverter system. The overwhelming benefits should easily negotiate such a hurdle in the medium and long-term. What may, however, soften the blow of the initial price point is an industry leading 12-year warranty (upgradeable to 25-years). 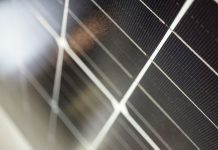 Crystal ball: SolarEdge’s new solar panel with integrated optimiser will arrive in 2019 for a one manufacturer system solution. What is likely to be even more promising though is the arrival of a SolarEdge battery. A result more likely after the recent acquisition of Kokam, the world’s 5th largest battery manufacturer by megawatts deployed. Improved communication, Off-grid integrations, Registered dealer network. Additional peripherals for almost everything. No hybrid options. Boasting a redefined 3-phase solar inverter option, an improved 10-year warranty and optional SMA optimiser compatibility, there is a lot to like about the new range of SMA single & three-phase inverters in 2019. SMA have made bold moves on the domestic inverter front in recent years, and it all seems to be finally coming together as the industry moves towards reliability, better asset management and safety. Where many alternative manufacturers have innovated towards hybrid inverter options, SMA continues to provide battery compatibility through additional battery inverters. That being said, the main area where SMA inverters outperform is off-grid via the Sunny Island range. If you intend to achieve off-grid independence, building your foundations with an SMA inverter is potentially the best choice available. The most appealing improvement for any end-user is the new 10-year warranty introduced as part of the SMA “Power Up” program. Assurance to establish buying confidence that only installers who have undergone additional training by SMA will be able to activate the 10-year warranty. An initiative which promotes quality service, installation and support by established (trusted) businesses. Crystal ball: Something to get very excited about. A major software upgrade in 2019. SMA Sunny Portal is about to get a massive upgrade to SMA’s advanced ennexOS platform, and it’s incredible! Both end-users and installers will love the advanced diagnostic features and remote support options. Additionally, expect improved mobile applications to access data without an internet connection. Options: Sunny Boy AV-40 3 | 4 | 5 kW Review > (single-phase), Sunny Tripower 3 | 4 | 5 | 6 kW Review > (three-phase). Installing an inverter at every solar panel isn’t going to be the cheapest option. However, the benefits of the Enphase inverter system are beyond that of which any of the above string inverter technologies can offer. Combine the micro inverter advantages with Enphase’s 2019 release, the IQ8, and the reason why Enphase makes the number 1 position on the Solar Review best solar inverters 2019 becomes evident (see crystal ball below). What remains disappointing for many Enphase system owners is the ability to monitor module-level performance within the included MyEnlighten software. As an end user, to view module-level performance, a software upgrade to the Enlighten Manager must be purchased. The purpose of Enlighten Manager is it’s built as the installer support software which could be a little confusing for general system owners. Crystal ball: Due for release Q3 2019, the Enphase IQ8 is finally going to do what we expected a solar energy system to do when the grid cuts out. Keep providing power to your home! 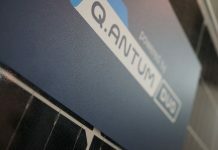 Referred to as islanding the option doesn’t require batteries, ensuring the Enphase IQ8 will be one of the more affordable backup power supplies available. It just won’t work when the sun isn’t shining. You’ll need batteries for that. Options: Enphase IQ7 & IQ7+ Review > (coming soon), Enphase IQ8 Review > (coming soon). Software, Warranty, Limited battery compatibility for the E5 Hybrid. Alternative Delta inverters within the residential range provide excellent value in a refined design. What does remain a little unappealing for the range of Delta inverters is the base 5-year manufacturers product warranty and ultimately why Delta doesn’t secure a numerical position on the list. A 10-year product warranty variant accompanied every inverter which made the best solar inverters 2019 at no additional cost for the end-user. Crystal ball: A Gen2 Hybrid inverter is expected to arrive in 2019 with an expanded battery compatibility thanks to a modified electrical input. In a similar fashion to Enphase, could there be a partnership brewing with Australian monitoring software developer Solar Analytics? If so, Delta inverters could have access to one of the most advanced monitoring programs available for an end-user. Options: Delta E5 Hybrid Review > (coming soon), Delta RPI H 3 | 4 | 5 kW Review > (coming soon), Delta RPI M 5 | 10 kW (coming soon). 2019 is set to be the most exciting year in inverter manufacturing history. Ultimately it will also be the year of the hybrid inverter for many string inverter manufacturers. Diverse hybrid solutions will arrive catering for both single and three-phase power supplies. The most significant limitation though for any hybrid solar inverter is the battery compatibility and options available. Essentially your choices will always be limited, and in most cases, it’s better to save your money and worry about battery options until you are ready to add a battery. Unless of course you know the particular battery you want and have a definite set timeframe for integration. 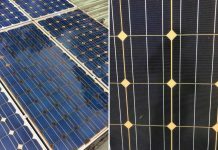 There are some appealing and innovative releases due from manufacturers not currently on the Solar Review Best Solar Inverters 2019 list which should the Design, Features, Performance, Guarantee, Options, Safety and Future compatibility reach a pass, the Solar Review Best Solar Inverters 2019 list will be updated to include the likes of which. Stay tuned. 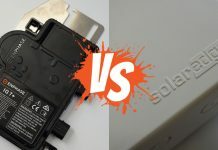 Agree or disagree with the Solar Review 6 Best Solar Inverters 2019 (plus runner-up)? Maybe the list should be expended? We would love to hear your thoughts! Be sure to leave your opinion below in the comments section. Don’t forget, the updated versions of this popular list are either released or coming soon, subscribe now to be updated! Previous articleSolar Panel Fires (Tier-1) Exposed! Next articleSMA Inverter Lights – What are the LED meanings? Your article seems subjective since you don’t list what you consider to be the most important features criteria and a discussion of each feature and combination of features in regards to the product rankings each product is ranked. The article would be well served to have included a table listing all the worthy features on one axis and the model and manufacture on the other. A grade for each feature could be assigned at each intersection on the table. In the section regarding the Enphase IQ8, or the battery section I saw no mention of the Encharge battery product also scheduled for release in 2019. Spot on Tod. 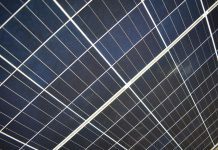 Since this content was originally posted in October the Solar Review Inverter Assesment Criteria 2.0 was released for greater transparency to reduce the dependency on discretionary values. This post had been earmarked for an update due to these factors.